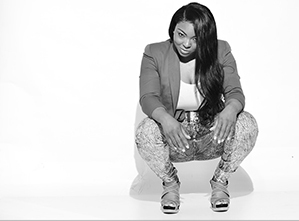 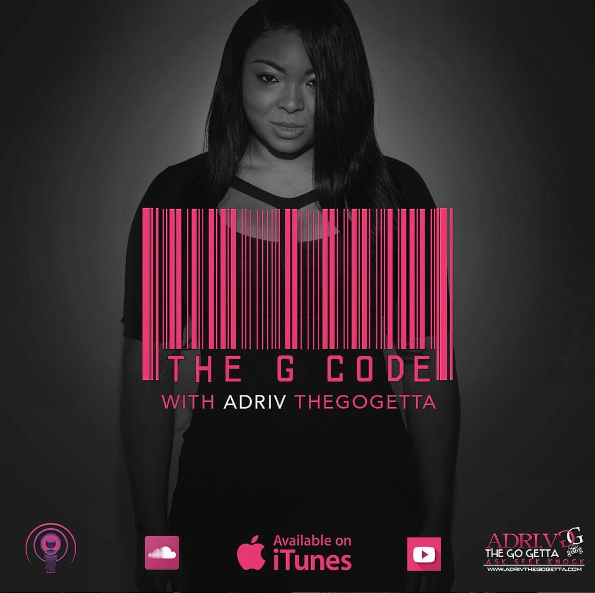 In episode 55 ADRI.V shares motivational clips from auntie O, Oprah Winfrey. 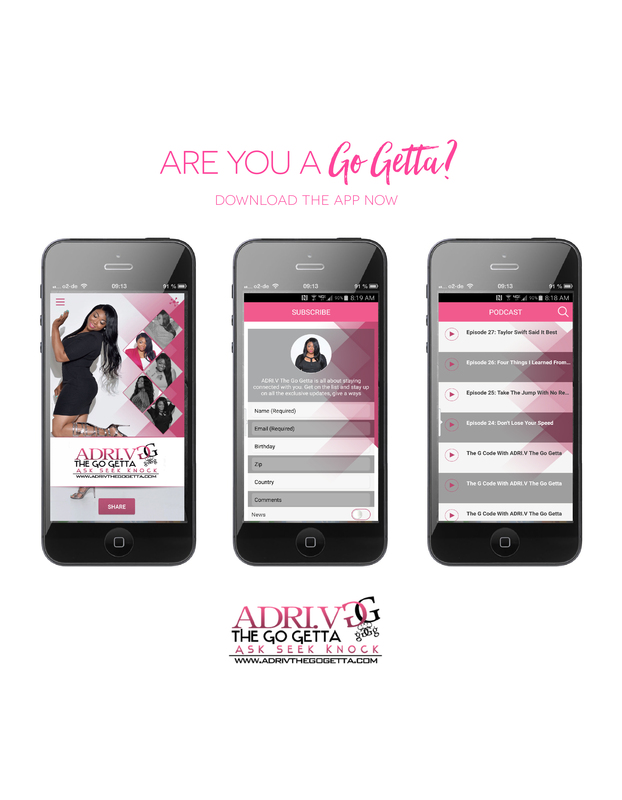 In this weeks G Code be ready to get motivated by some of ADRI.V’s favorite quotes and antidotes from her Auntie O, Oprah Winfrey. 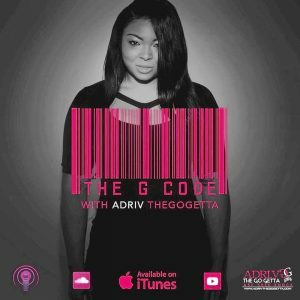 Check out The G Code Weekly With ADRI.V The Go Getta for a dope motivational message and meetings with featured Go Getta’s as they give you the G Codes to Success. 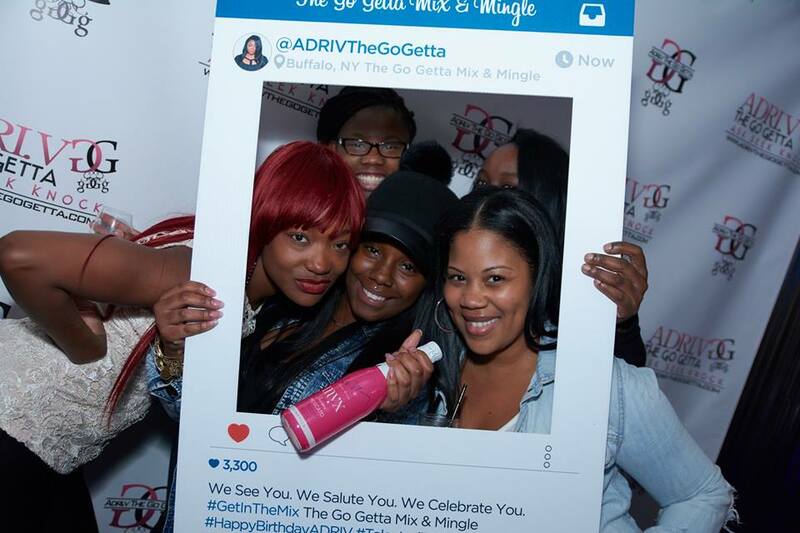 Get to know The Pretty, The Ugly, The Grind of Success every Wednesday!